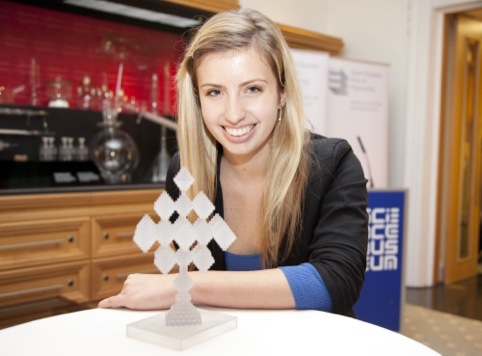 Jennifer Leggett, a 17-year-old from Kent, has been announced as the winner of the competition to design a trophy for the Queen Elizabeth Prize for Engineering. 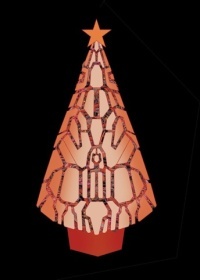 Leggett was awarded £5000, and will work with Sir Nicholas Serota, director of the Tate, to realise her design before it is presented to the overall winner of the QE Prize by the Queen in 2013. 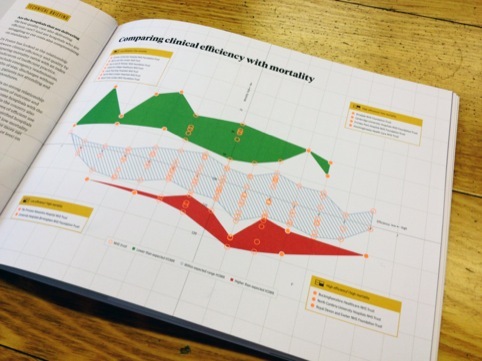 Consultancy Design To Communicate has designed a Dr Forster report for My Hospital Guide, detailing how hospital efficiency affects mortality rates. The report has been created as an infographic and website, which can be viewed here. 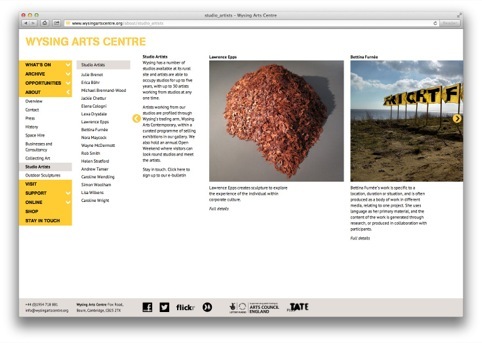 Silk Pearce has designed a new website for Wysing Arts Centre, a research and development centre for the visual arts, based near Bourn, Cambridge. The new site uses horizontal scrolling pages with arrows at the edges, aiming to help users interact with the site. It allows larger images to be shown than on the previous website, and a timeline and multi-layered dimensions to several key pages have been added. Silk Pearce also create a new content management system enabling Wysing staff to add new images, text and pages internally. Fashion label Percival is launching a new store in London’s Soho, with interiors designed in-house featuring a specially commissioned artist-designed piece by Alex Chinneck for The Sculpture House. 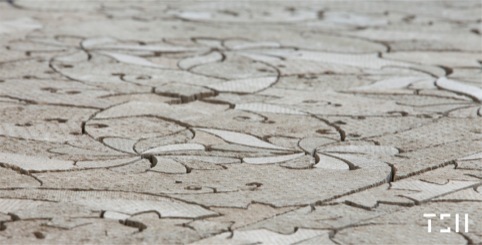 The concrete piece was crafted in a British workshop in a design that mimics a Persian rug. According to Percival, it explores ‘the contact between heritage and innovation through the use of material and function.’ The interiors will be ‘clean and contemporary’ with ‘a subtle sense of the unorthodox in its features’, according to the brand. The store opens this month. 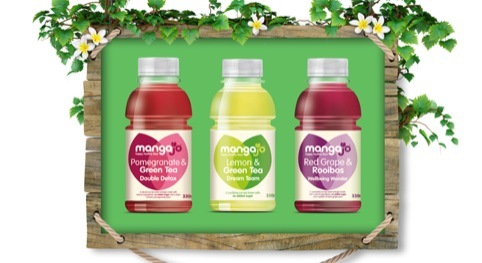 Manchester-based consultancy 22 has designed and developed the website for healthy drinks brand Mangajo. It was briefed to create a ‘funky’ website that appealed to consumers around the world, as the brand is sold in more than 20 countries, and uses product photography and illustrations to create a ‘fun’ look, according to 22. 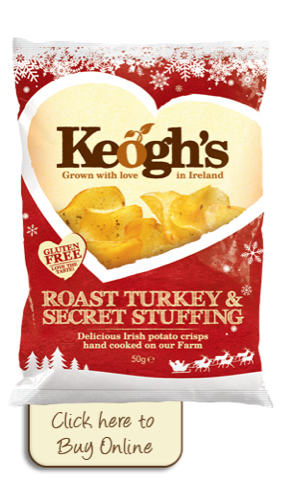 The consultancy previously created packaging, advertising and print designs for the brand. Form has designed the promotional materials for FaceTime, the marketing body for the live events industry. The consultancy was tasked with translating in-depth statistics into lively visuals in the form of an emailable info-graphic and an animation, which can be viewed here.